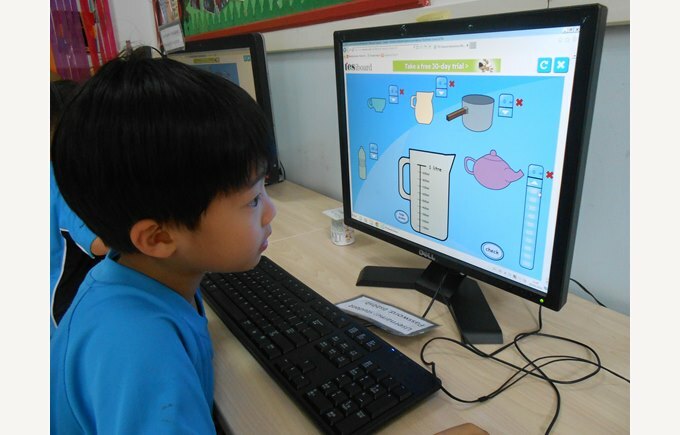 The learning environment in our Beijing primary school is organised, stimulating and challenging for all children. 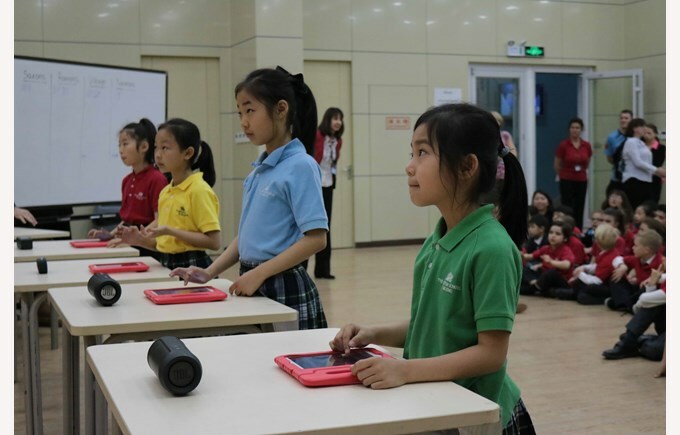 Junior Choir practice is held each week and the choir is often asked to perform at other events in Beijing in addition to their school performances. 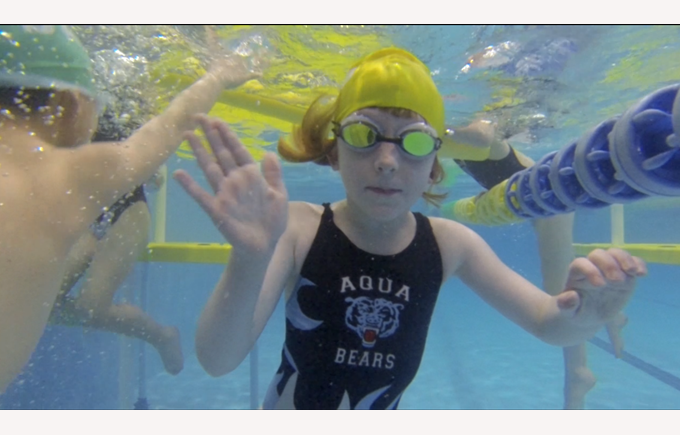 Weekly swimming lessons are part of the Year 1 curriculum. 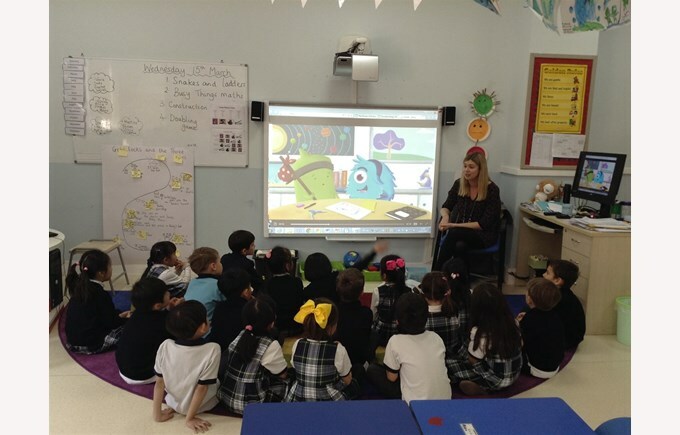 - Students are in Years 1 and 2, ranging from 5 to 7 years old. 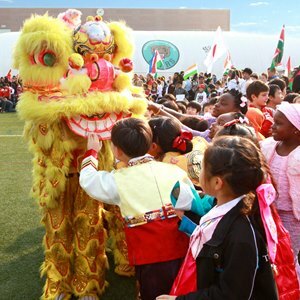 - Students are in Years 3, 4, 5 and 6, ranging from 7 to 11 years old. The ability to express oneself in oral and written form and, where appropriate, to remember facts accurately and use them constructively. 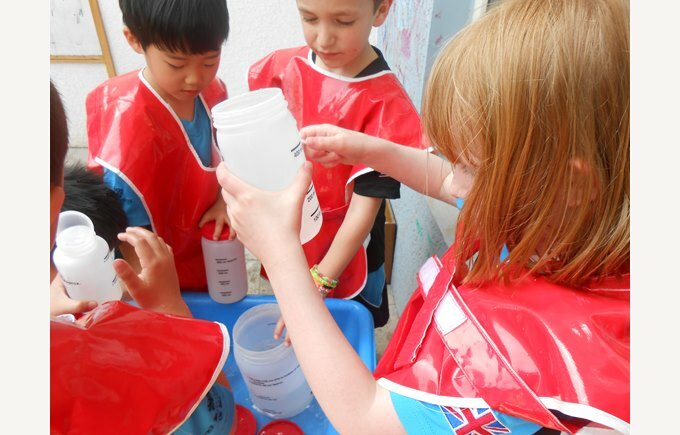 The ability to apply knowledge through practical tasks, problem solving and investigation skills, and through the use of oral and written language. The development of personal and social skills, such as the ability to work with others and to take on a leadership role within a group. The development of confidence through self-discipline and the commitment to learn and persevere even when tasks seem difficult. There is no limit to what every student can achieve. 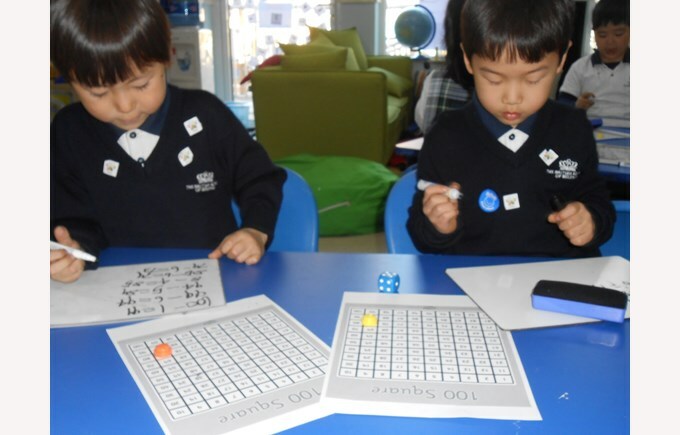 All children will make excellent progress from their respective starting points. All children will be measured and tracked against British National Curriculum age-related expectations. When a child is not meeting expectations, intervention and action will be taken to ‘close the gap’. Teachers are experts at using assessment to tailor their teaching so that all children achieve their potential. 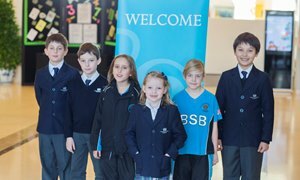 Upon entry to BSB, students are given an age–appropriate baseline assessment in reading, writing, speaking and listening, and maths. This helps us establish a starting point from which to measure the child's progress and determine as early as possible any areas of strength or need for intervention. 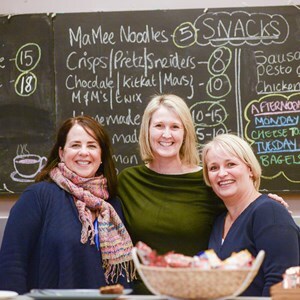 Each term, teachers carry out a more detailed and formal scrutiny of the children’s learning, which is moderated and checked in year group teams and across the primary school. The evidence is then used to establish a level of attainment for each child against the British National Curriculum expectations. This helps us ensure we effectively track all students' attainment and progress, and maintain high expectations for the children's academic progress. In addition, this data is used to guide teachers in planning pertinent and individualised learning opportunities for students and setting targets. Each term, we also hold pupil progress meetings to discuss the learning needs of all students, in collaboration with the EAL and SEN teams. At these meetings, we agree on intervention strategies for specific children, identify trends in the attainment and progress data and decide upon curriculum revision to better tailor lessons to pupils' needs. 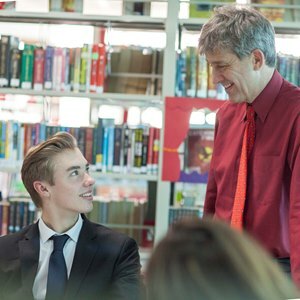 At the end of each academic year, students complete standardised tests from the UK to support teachers in measuring their pupils achievement and progress. 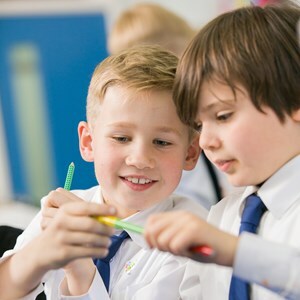 As well as providing information about a child’s attainment, the tests enable us to compare our students worldwide, provide feedback on how we are improving as a school and aid pupils in making a smooth transition to the secondary school. 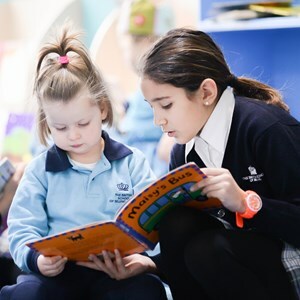 Our curriculum guide for Years 1 to 6 provides expanded information about our primary school curriculum. You can download a copy below. 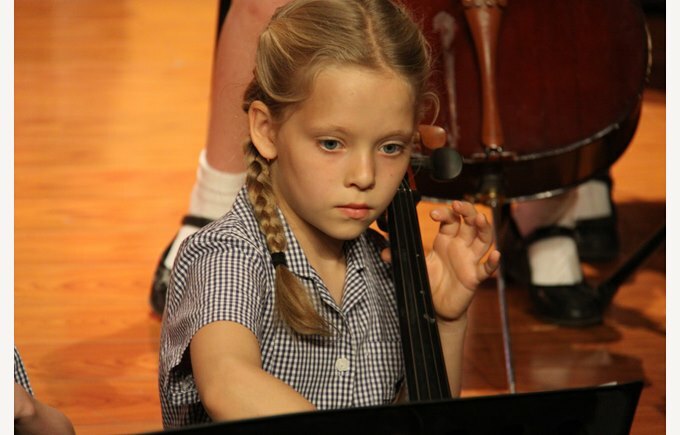 The best way to fully understand our primary school programme is to visit our school. 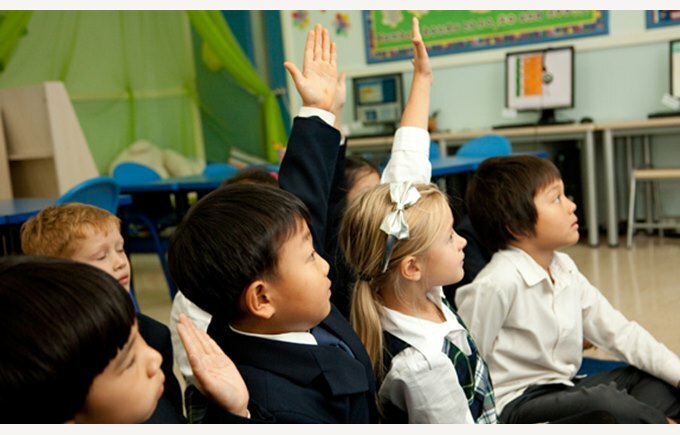 We welcome you to take a tour, speak directly with our primary school experts, visit our classrooms, and see our premium learning environment for yourself.